Harrison & Harrison’s approach to organ building is nothing if not thorough. Every organ is designed individually for its specific building, to fit both the acoustics and the architecture; and great care is taken to ensure that each organ has a logical and accessible internal layout. 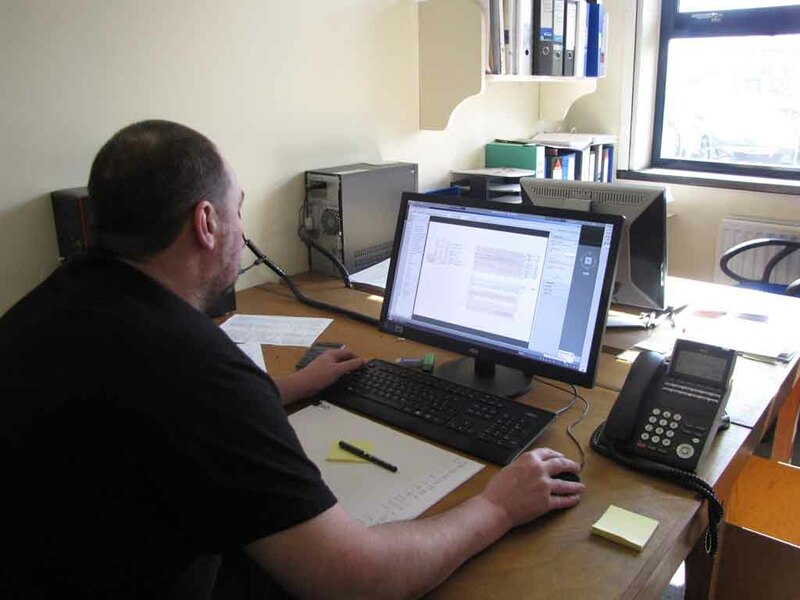 Harrisons use Computer Aided Design (CAD), which has the advantage of ease in producing accurate, detailed working drawings, and allows our designers to experiment with a variety of layouts. We make our own organs in our own workshop. Nothing is mass-produced: not a single tracker or power-motor is made without a particular organ in mind. There are no short cuts. The firm has an unbroken tradition of slider chests, going back to 1861. We cast our own pipe metal by traditional methods to the specification required for each stop. The firm’s own voicers control every aspect of the organ’s musical development. Each new organ is first set up in our workshop to ensure that every part is functioning correctly. It is then dismantled and packed for dispatch. After it has been installed by our own organ builders, the instrument is finished with the detailed voicing and tonal blending for which the firm is renowned. Harrison organs have a reputation for longevity. A new organ is guaranteed for the first fifteen years; even after that it will require little attention. A busy city church could expect its H&H organ to run smoothly for 50 years before its first major maintenance work. A small country organ might last twice as long. We provide a prompt and efficient maintenance service.